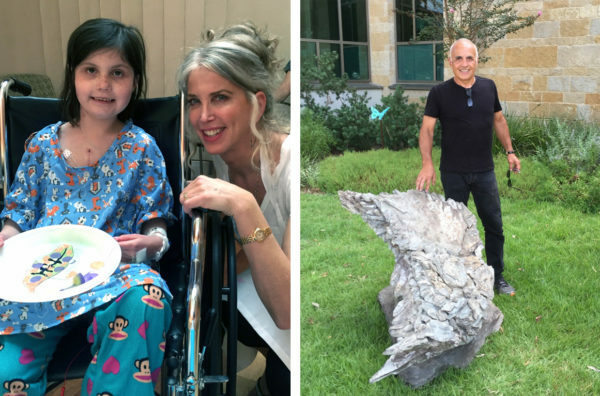 The Spread Your Wings Project was conceived by husband and wife artist team, Elizabeth and Bobby Jacobs, as a creative, uplifting response to the numerous challenges and tragedies we face today. Art and art creation are forms of expression that honor, uplift, unite and communicate important messages – they also add beauty to the world and have profound therapeutic benefits. As artists, we believe that part of our purpose is to give back through our art, inspiring you to join us in a creative journey that also creates change. Proceeds from all art purchases are donated to The Spread Your Wings Project and may be tax deductible. * Click here to view our art. *A portion of original art purchases can be and may be tax deductible. Art reproductions and merchandise are sold through a third-party vendor and therefore not eligible for tax deduction. On December 14th 2012, twenty children and six adults were tragically killed in the mass shooting at Sandy Hook Elementary School. Among them was 6-year-old Dylan Hockley, who was known for his infectious giggle his love of cuddling. Dylan also had autism, and his parents recognized that he experienced more happiness, peace, and joy when those around him accepted, protected and included him in their activities and daily lives… when they became his Wingman. In Dylan’s memory, his dad Ian founded “Dylan’s Wings of Change” and Wingman: a unique youth leadership program that takes a different approach to end bullying: Wingman programs support youth in the development of social and emotional skills like compassion, empathy and inclusivity. Today, Wingman reaches over 25,000 youth around the globe. The Spread Your Wings Project is honored to be partnering with Wingman in their mission. This fall, we will be launching a fundraising Spread Your Wings initiative with Wingman at Fairfield Middle School in Connecticut, where students will unite in the celebratory painting of 300-plus canvas feathers that will be sponsored by the community, local and national corporations. Learn More – Coming Soon! Transformative Stories of Courage and Compassion. 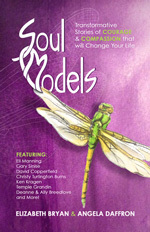 All proceeds donated to The Spread Your Wings Project. Learn more. 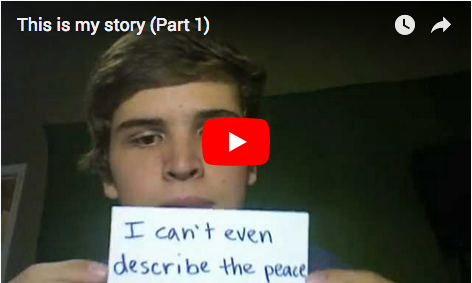 Watch Ben Breedlove’s video about angels that inspired over 15 million views – and, inspired us to create The Spread Your Wings Project.